I can swim 20 meters in teaching pool but need encouragement swimming 25 meters in main pool. I have this idea that I will sink once I finish swimming 20 meters of swimming, then I will sink once it gets deeper from 21-25m, which is about 1.75-2 meters deep! I so much enjoy swimming and would love to swim the full 25 meters length, but my confidence holds me back. I hope I could swim the full 25 meters before Christmas! Please help me motivate myself and how would I build my confidence? I could swim on my back and could do various rotations in 1.25m deep pools, but I don't have the confidence to do it in 25 meters long and 2m deep pool! Please help; I really want to swim the entire 25m pool before the end of this year as my year end resolution. A very simple thing to try first of all is to start your swim from the deep end of the pool. That way, by the time you reach 20 meters and begin to get tired, or begin to think you will sink; you will be in water of standing depth anyway. That way you can safely test your ability to swim 25 meters without stopping. 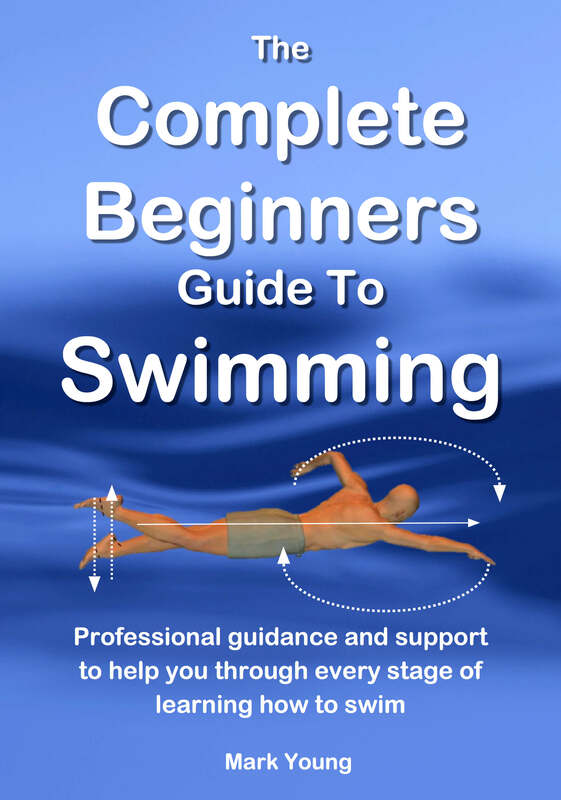 I recommend learning breaststroke to begin with, as it is the least energy consuming and you can swim it with your head above the water surface. test yourself is to swim 20 meters in your training pool and when you reach the end, turn around and swim back again, without touching the poolside or the pool floor. If you can manage to swim back again, then you have swum 40 meters without stopping. Changing direction at the end without stopping will be tough to begin with but will do wonders for your stamina and confidence, because you can apply it to any swimming pool you swim in. For example you can swim out into the middle of a pool, turn around and swim back again. If you can manage it several times confidently, then the depth of the water is irrelevant. The depth of the water makes no difference to our buoyancy or ability to float. Just because the water is deeper, does not make it more likely that we will sink. Our ability to float in water of less than a meter deep is exactly the same as our ability to float in water that is several miles deep. It makes no difference. Thank you for responding, Mr. Swim Teach. I sincerely appreciate it. I will let you how it went before end of the year. I still have 3 weeks to go. Because of your response, I feel motivated to make my dream finally come true. Thanks again for your support and for encouraging swimming newbies like me.